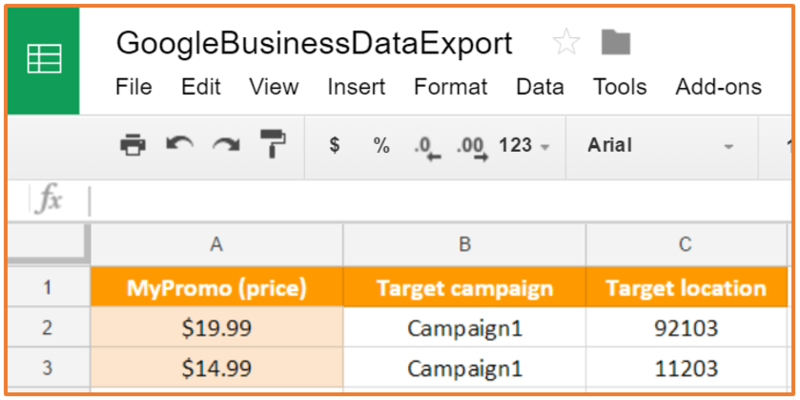 Google Sheets and AdWords now magically work together by importing Google Sheets external data into AdWords Business Data. 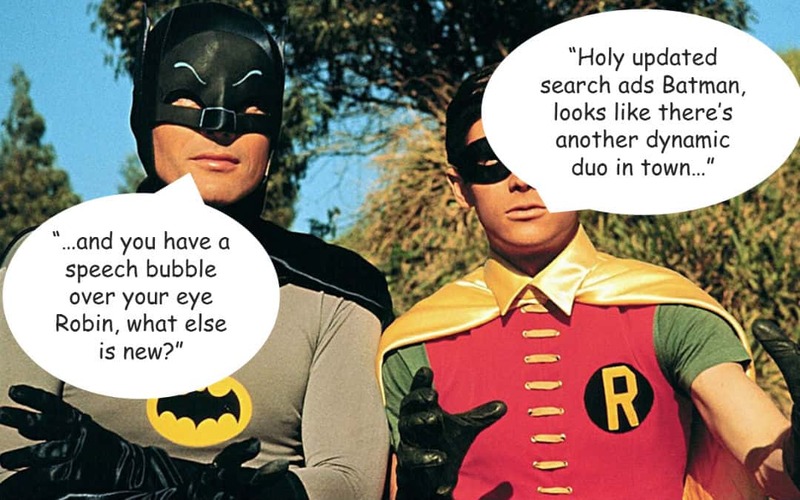 So, what does this dynamic duo mean for you? Limitless options for serving automated and dynamic search ads. Google previously introduced different versions of dynamic ad capabilities, but not to this level. Sure, we had Dynamic Keyword Insertion (DKI) which automatically pulled in a user’s search query into an ad. We even had AdWords Business Data which allowed us to utilize ad customizers; these little buggers use a parameter that automatically leveraged information from Business Data in ads such as promotional prices. Today, we were at the mercy of manually uploading Business Data, meaning, if you had a promotional price change, you’d still have to update it in Excel, then re-upload. For some of us, promotions needed to be changed daily, making this a time-consuming task. As Google Sheets and AdWords work together to allow automation of the import process (every 6 hours if you want), you no longer need to lift a finger to change prices and more. Instead, whomever is responsible for updating product prices can do so directly within a Google Sheet or link Google Sheets to the source document used for updating prices. The beauty of Google Sheets is that it comes built with a plethora of Excel based formulas and functions, as well as Google Scripts, which allow us to build custom functions. These capabilities enable us to do fancy things like connect external APIs, internal CRMs, scrape our own website data, and much more! Limits are only bound by your imagination. Changing promotional prices in ads is only one example among countless others. Here’s another example of capabilities we can explore. Imagine you own an international donation website called “helpthoseinneed.com” that provide food for those more in need around the world. Below is an ad that is fully automated and dynamic. The implementation of this dynamic update can be as simple or complex as you want. At its crudest form, you can just use Google Sheets and AdWords to change one simple element within your ad. If you want to get fancy, you can run wild using formulas and Google Scripts to make a truly dynamic and automated ad.